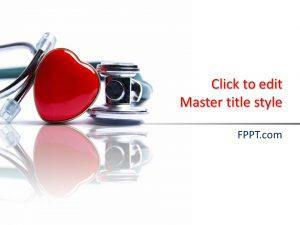 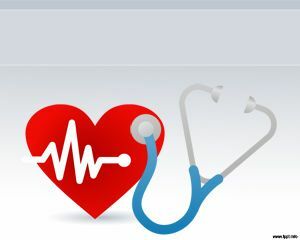 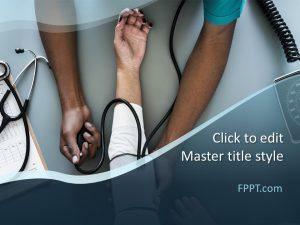 Free Stethoscope PowerPoint Templates for doctors, healthcare professionals and people engaged in the healthcare industry. 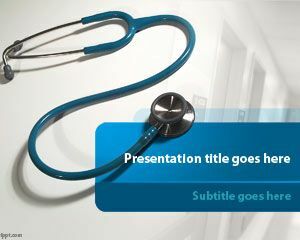 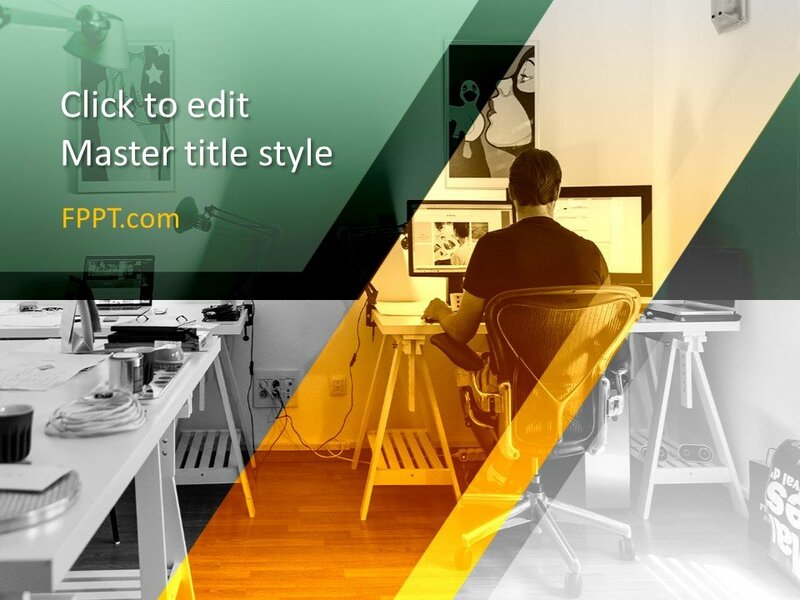 Compatible with all recent versions of PowerPoint, these multi-purpose slide designs provide the utility for making presentation slides related to health, medicine, medical care, patient schedules, healthcare advice and routines for patients, educational and training related presentations for the medical staff, etc. 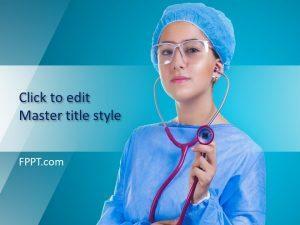 For more healthcare themed presentation templates, refer to our collection of Free Medical PowerPoint Templates.